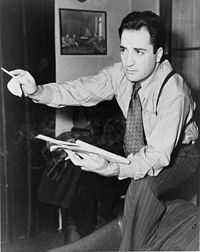 Playwright William Saroyan wrote an inspiring introduction to his 1939 play The Time of Your Life. The single paragraph begins with, “In the time of your life, live … ” Those opening words have stayed with me since my early 20’s when I first read the play. 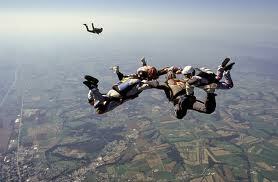 With them, I find a quick dose of encouragement or adrenalin. It’s the best pep talk I know. Those seven words can mean different things to different people. First might be called the Live It Up approach. Party hearty. Have the best. Live large. Have a blast. Be carefree, unburdened by anything but the desire to have a good time. College days come to mind. These experiences, for some, seem to be quite epic in scope. I have friends who are writing their Bucket Lists or working on doing the things already on their Bucket Lists. One friend just completed a rim to rim hike of 26 miles through the Grand Canyon. Another is methodically traveling to each continent. Antarctica is left. 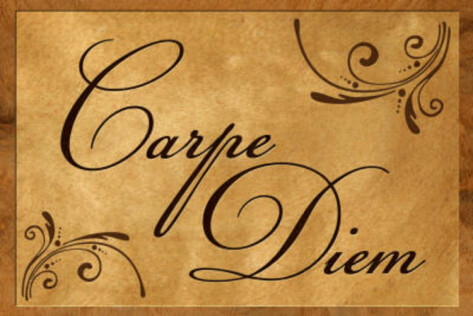 “In the time of your life, live” also reminds me of the Latin phrase Carpe Diem. Seize the day. Everyday. Make the most of every opportunity. Then there’s “Be yourself.” Live life as you want. Not to someone else’s desires for you or to please another person. Live life honestly by being true to yourself. And finally, there’s the idea to be “in the moment.” To be totally present so you experience “the now.” You’re not worrying about the future or reliving the past. When you’re with friends, you’re with them … listening to them, seeing them, enjoying them. Whatever you’re doing, you experience it fully. You don’t allow anything else to tug at your mind. In 1940, the play won the Pulitzer Prize for Drama and the New York Drama Critics Circle Award. Thank you, Mr. Saroyan, for the inspiration. This entry was posted in Authors, fiction writing, Inspiration, Looking for Inspiration, Writing and tagged Be yourself, carpe diem, in the moment, Jack Nicholson, living your life, Make the most of opportunities, Morgan Freeman, The Bucket List, The Time of Your Life, Theatre, William Saroyan. Bookmark the permalink.